HUD has put out a document for homeowners entitled, Tips for Avoiding Foreclosure – HUD. 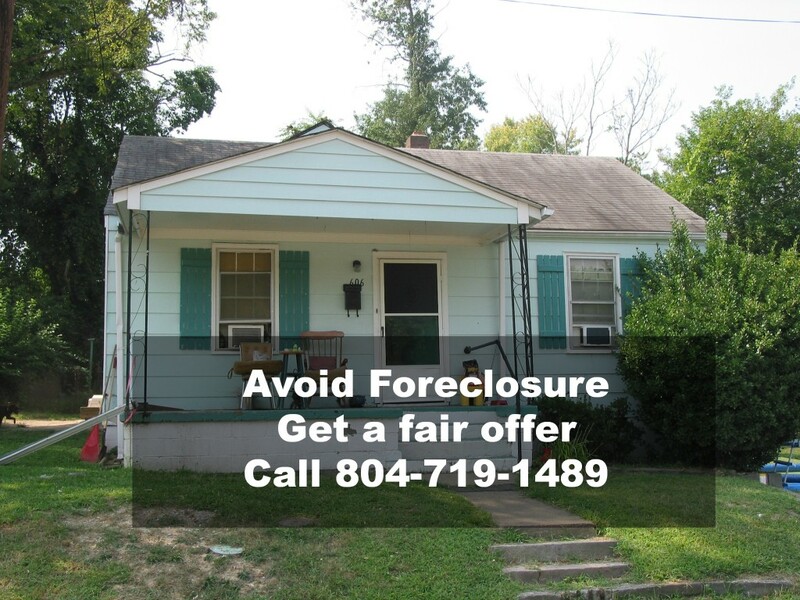 Don’t loose your house to foreclosure recovery Scams. If you decide to sell your home to avoid foreclosure, you can rest assured that we will treat you fairly and with respect. There are no upfront fees and we will tell you quickly if we are able to help you. Give us a call, at 804/719-1489, or Get offers from us in 24 hours.. 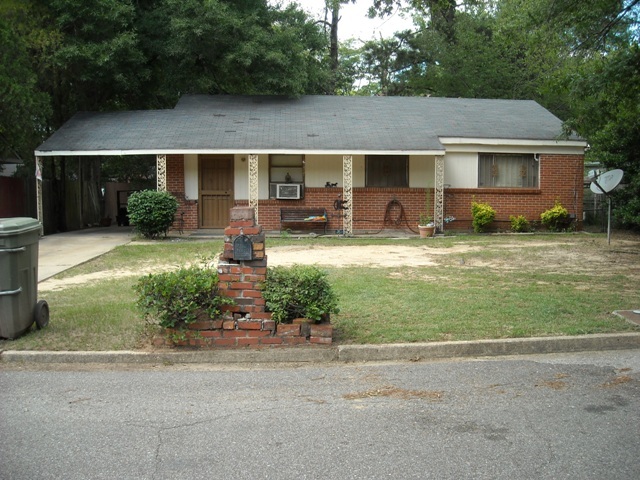 I have bought properties before the foreclosure by taking over the existing payments and restoring the balance due. I have bought properties after the foreclosure occurred, and then fixed them up to resell. Mortgage Net Daily spells out several foreclosure scams and good advice to help sellers avoid such scams. Upfront fees: Some unscrupulous scammers charge hefty upfront fees for their services, claiming to help the homeowner, and then fail to deliver. On the other hand, I know of one company of integrity that does charge an upfront, but they are able to do what they say. The fee is reimbursed to the seller when the investor purchases the home. Equity stripping: a sale to an investor and a lease back to the seller, often with onerous terms. Refi-Refi-Refi: your lender constantly churning your loan to incur fees and costs. We affirm that we treat all sellers with fairness, integrity, and with respect. We do not charge any fees to you. In most cases, we’ll even offer to pay all of your closing costs. We do not do any sale and lease back arrangements. Instead, we try to buy your house, solve your problem and help you move on. If you want to sell your house quickly, no matter where it is in Richmond Virginia area, we will try to help you. We’ll buy your ugly house, tired house, worn out house, or pretty house. Call Us at 804-719-1489 or fill out our Get Offer in 24 Hours form to see how we can help you today.